TILLER, FRONT TINE 5HP 24"
MAXIM RMT55H ; 5 HP GAS ENGINE, WT. 140 LB. 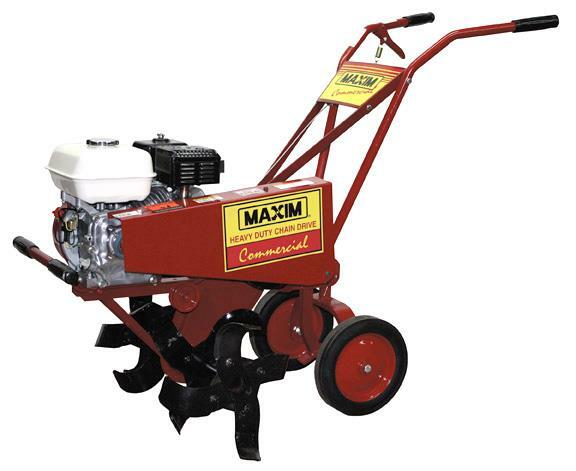 ; TINE WIDTH 24"
* Please call us for any questions on our tiller front tine 5hp 24 inch rentals in Cincinnati Ohio.